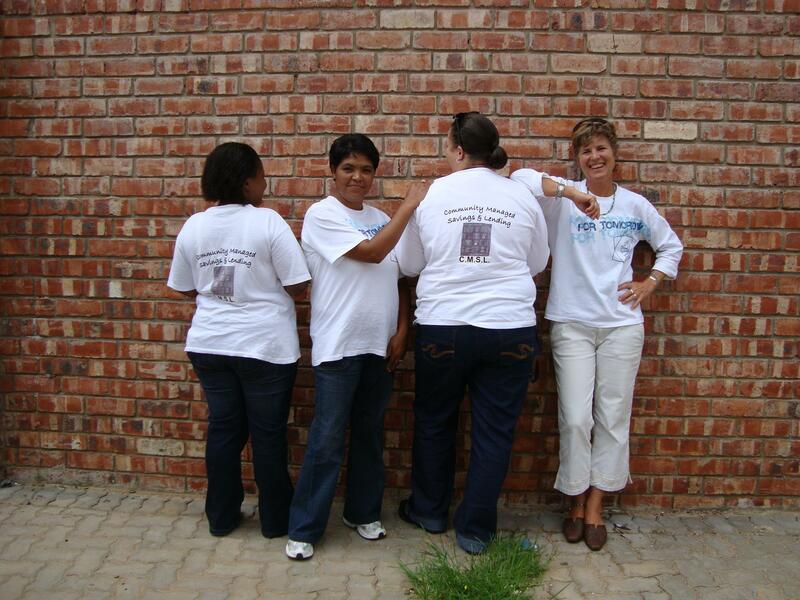 Mpendulo Savings is a non-profit organization in the Eastern Cape of South Africa, founded in 2008. 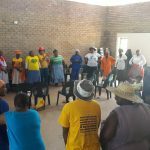 We promote the formation of savings groups in the township areas of Jeffreys Bay, Humansdorp, Thornhill, Loerie, Hankey, Kareedouw and Guava Juice community in the Eastern Cape. 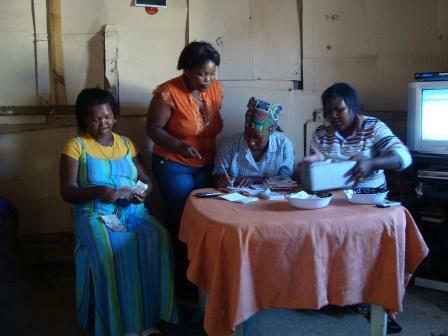 We base our approach on an traditional, informal system of pooling savings called ‘stokvel’. We add value to it through training and follow up advice. 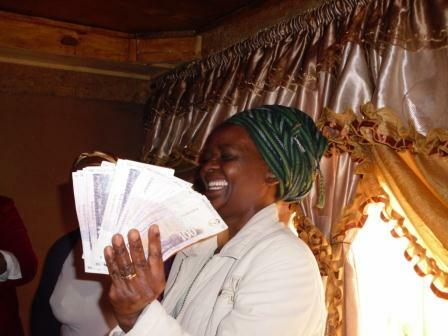 Members of savings groups also give each other loans from their savings and charge a monthly interest. The interest earned on the loans stays within the community instead of going to Mpendulo and is shared out after a year. 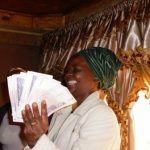 The idea is to encourage members to start businesses with loans from their pooled savings instead of going to Cash Loans or money lenders. 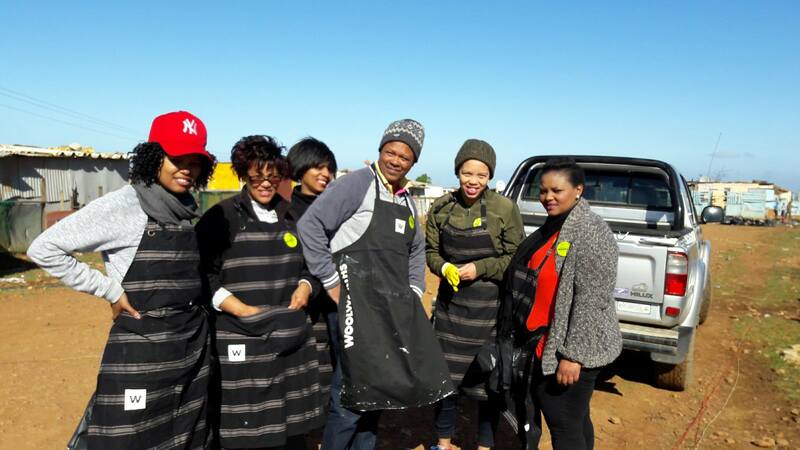 We operate in most of the township locations in the Kouga municipal area, which is in the Sarah Baartman District of the Eastern Cape, South Africa. Our office is based in Jeffreys Bay, known for its spectacular surfing conditions. Learn more about what we do. 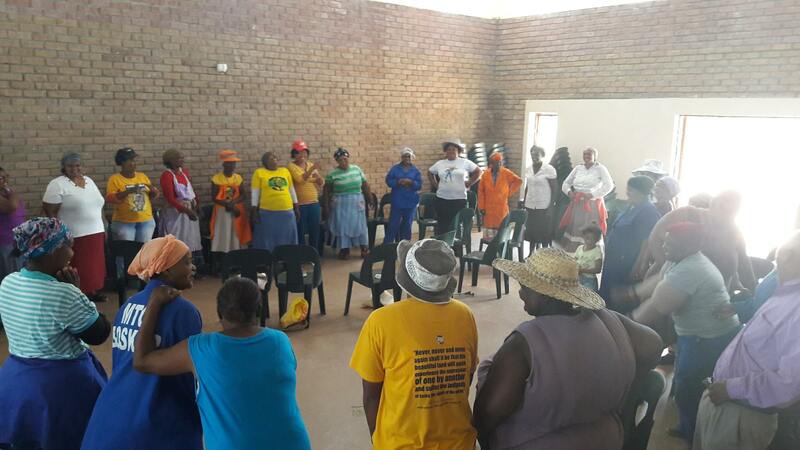 Mpendulo is part of an informal local network of community organizations called Kouga2gether. However, our most important institutional partner is Isibabalo Business Services. 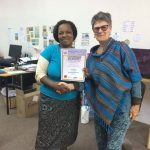 The Director, Andiswa Lubengu-Bailey, first got involved with Mpendulo as a founding member of one of the first savings groups in Humansdorp; then later she became Mpendulo’s Programme Coordinator and Enterprise Development coach. 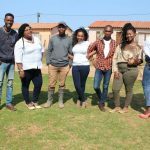 In addition, Nceba Sana served as Mpendulo’s Field Officer for Humansdorp prior to his appointment as Isibabalo’s Enterprise Development Officer. 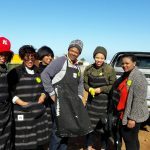 Andiswa has always been passionate about business mentorship, so when she got the opportunity to launch Isibabalo; Mpendulo gave its full support. 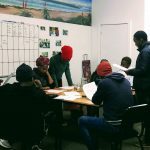 Isibabalo now provides crucial business support services not only to Mpendulo’s group members who want to take their businesses to the next level, but also to the entrepreneur community at large. "My name is Jill Thompson. 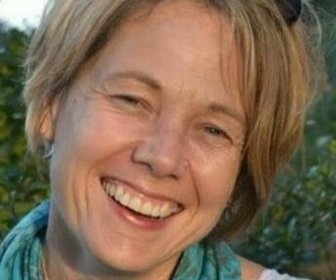 Though I was born in the US, I have spent most of my adult life in different African countries; first in 1981 as a Peace Corps Volunteer in what was then Upper Volta (now Burkina Faso) and later as a consultant to various NGOs across the continent. 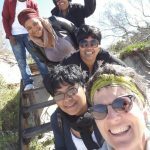 I settled in Paradise Beach, right outside of Jeffreys Bay in 2004 and became involved in community development activities. In 2008, along with our Trustees, I founded Mpendulo Savings with the help of Nelson Mandela University’s Department of Development Studies. 2018 marks Mpendulo Savings` 10 year anniversary and I am continually humbled by the perseverance of our group members and the dedication of Mpendulo’s staff. 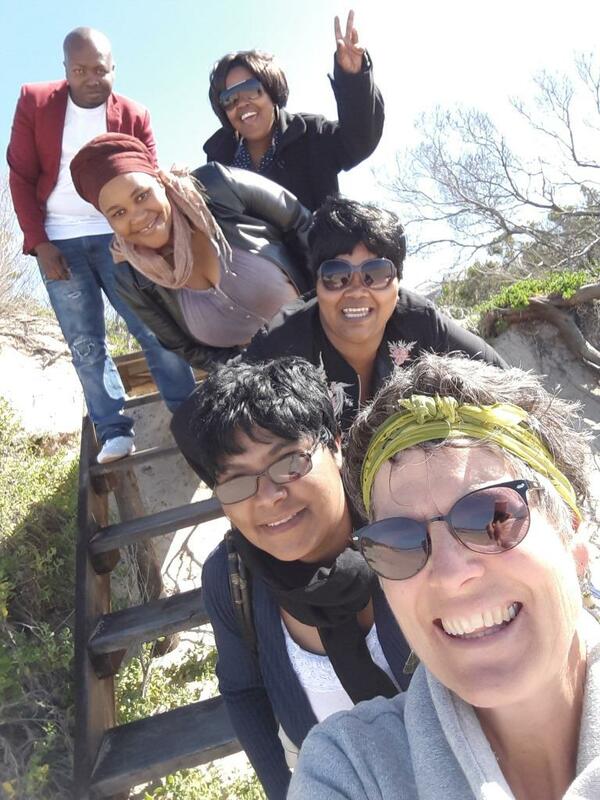 I feel honoured to be part of their journey." 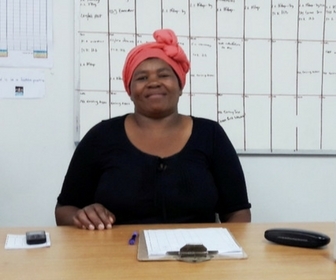 "I am Lindiwe Deneas Yeye, a Field Officer with Mpendulo since 2009, covering the savings groups in Jeffreys Bay and the Kou-kamma municipal area. 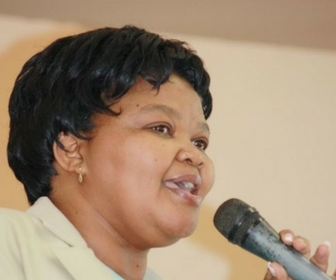 I also work closely with our Humansdorp ABFO, Nosakhele Kili. 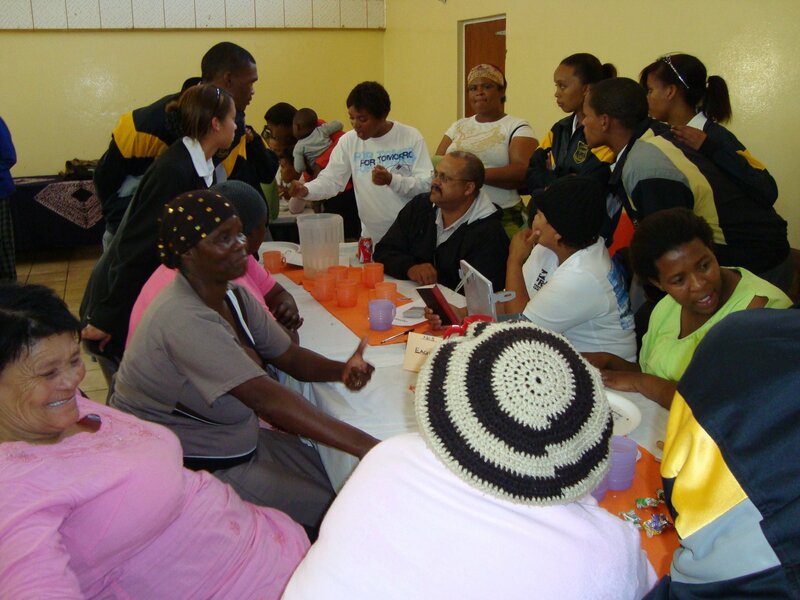 In 2017, we attended an Asset-Based Community Development workshop facilitated by iKhala Trust, which had a powerful impact on me. 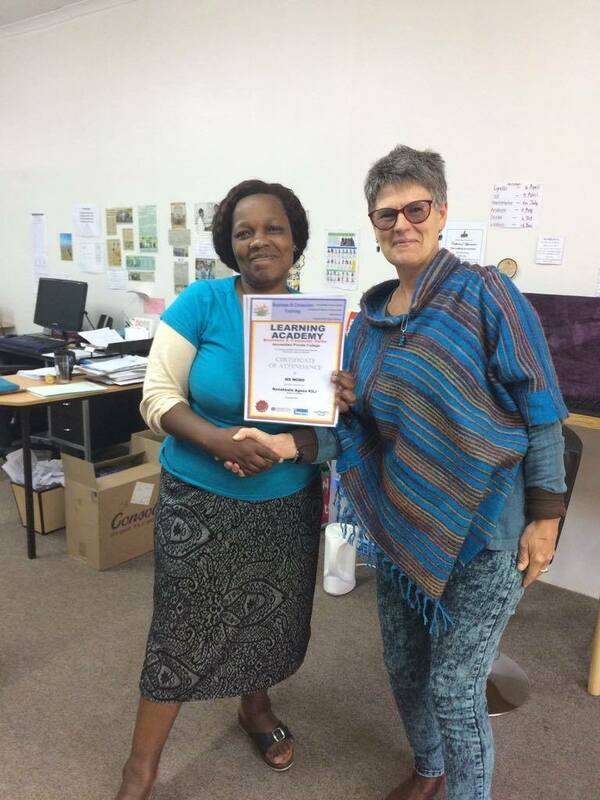 I am now Mpendulo’s ABCD champion, ensuring that we not only understand asset-based and appreciative approaches, but that we also practice them in our work. 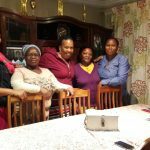 I will always be grateful for the impact Mpendulo has had in my life personally and the unity that it brings to people from different walks of life - coming together with one common goal, and that is to better their families’ lives." 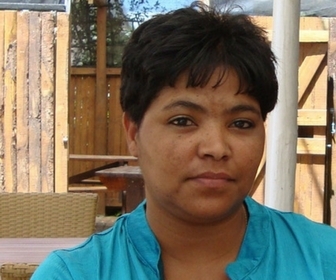 "I’m Lynette Louis, I live in Humansdorp with my 3 girls; Geronisa (25), Lynese (21), and Danielle (13). 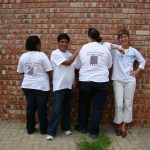 I started my journey with Mpendulo as a Field Officer in 2009, covering all Afrikaans speaking savings groups in Jeffreys Bay and Humansdorp. In 2017, I added Financial Peace Counsellor to my duties; helping our members one-on- one to create a healthy relationship with money. I’m grateful to Mpendulo because it changed my life in such a way that I can speak in front of an audience; something I could never dare to do before. 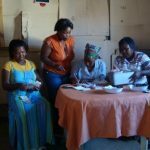 To see people get out of debt, to see how happy they are at share-out time; all of this makes me really proud of my role in Mpendulo Savings." "My name is Nontembeko Zide, I live in Jeffreys Bay. 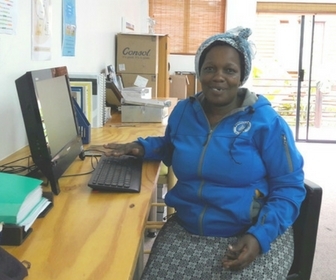 I started working at Mpendulo Savings in 2012 as a Field Officer covering Loerie, Thornhill and Jeffreys Bay. I also work closely with Funeka Lloyd, our ABFO in Hankey and Patensie. 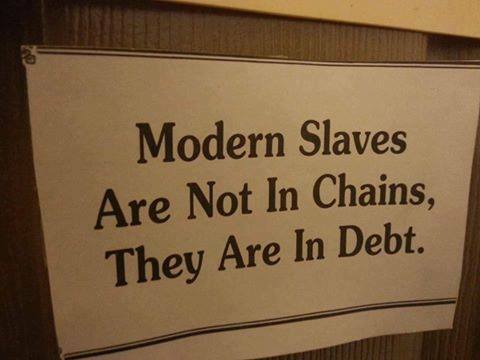 I’m a financial education champion empowering members to be realistic about their finances and use money wisely. 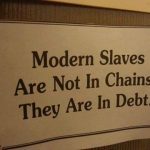 They know that earning a modest salary does not make it impossible to become financially independent. I enjoy working for my community to see them fulfilling their goals and to me it means Mpendulo Savings has an impact in their lives." 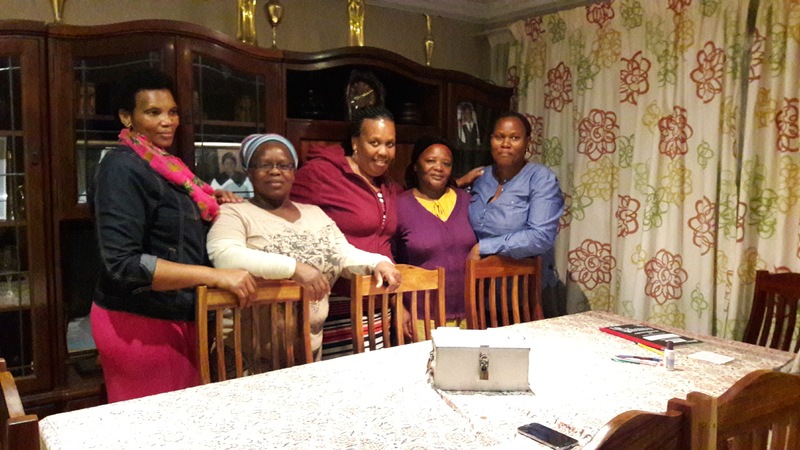 "My name is Funeka Lloyd and I was born and raised in Middledrift in the Eastern Cape. After graduating high school, I moved to a small town called Hankey, where I got married and raised three children. 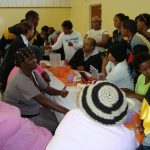 In 2009, I joined a Mpendulo group, Silindokuhle, where I learned a lot about budgeting and savings. In 2013, I started working as a Community Based Promoter (CBP) and in 2016 I was promoted to be Area-Based Field Officer (ABFO). I have a passion for Mpendulo because I sent our daughter to varsity with my savings and she graduated to a B-tech level in December 2017. 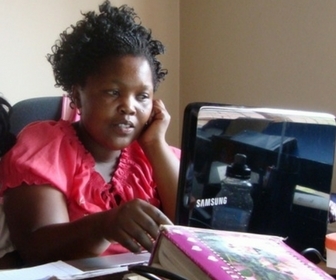 Mpendulo saw my passion and invested in me and sent me to a computer school, where I acquired a certificate. For me Mpendulo is not only about the job but about teaching others what they can achieve without swimming in debt." 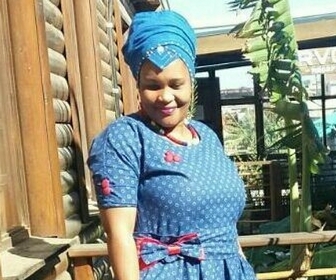 "I am Nosakhele Kili, and I stay in Kwanomzamo, Humansdorp. I started Blessings Savings Group with Mpendulo in 2011. Then in 2014, I was selected to be a Community Based Promoter (CBP). 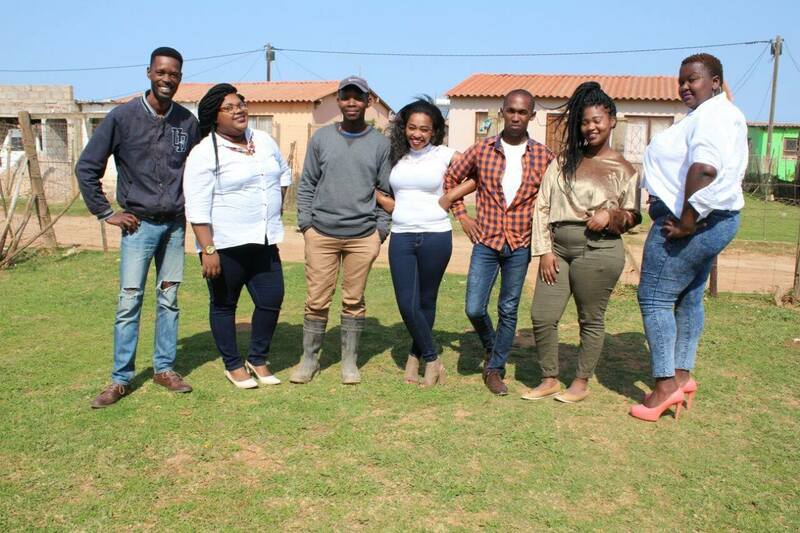 From there, in 2016, I was promoted to Area-Based Field Officer (ABFO) for Humansdorp. As a group member in Blessings, I had a lot of training and it helped me so much. Now I am a well- known business woman in Kwanomzamo. I was able to take a loan from my savings group to buy a fridge for my meat-selling business. I also started a garden, and now sell vegetables. 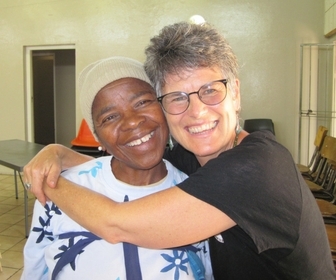 My life changed for the better; I can’t imagine my life without Mpendulo." 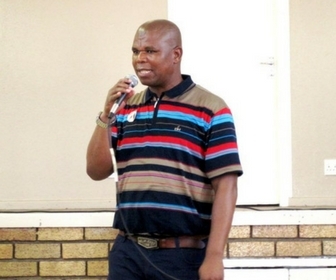 Sipho is the former Advice Office Coordinator and an important community leader. He is very familiar with township structures and issues. Eugene has been an Inspector with SAPS for over 20 years. 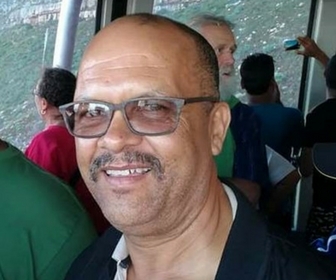 He has been the Jeffrey’s Bay SAPS Community Liaison Officer in the past and is well versed in community issues. Former Project Manager of a faith-based organization, Joshua Project, which assists vulnerable children and youth. 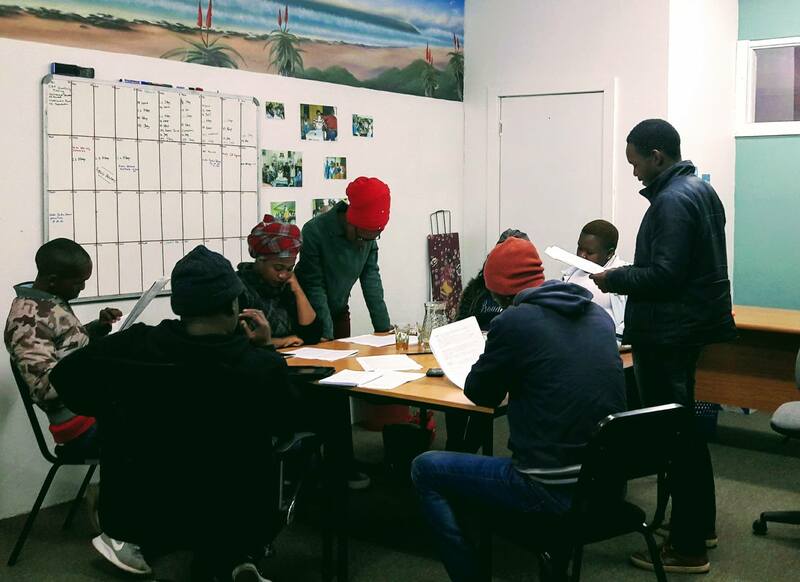 Michelle is currently involved with facilitating Adult Education and Training through the Rehoboth Training Solutions Center in Humansdorp. She has been in Jeffrey’s Bay since January 2001. Mercy is the Director of “On Eagles’ Wings”, an NPO focusing on the restoration of families and the protection of abused women and children.